Liverpool are refusing to drop their £27m valuation of striker Divock Origi, according to the Liverpool Echo. 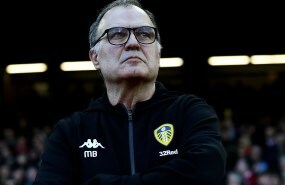 The Belgian hitman spent last term on loan in the Bundesliga at Wolfsburg, but struggled to make an impact as early season promise slipped badly and the Wolves needed a relegation playoff to retain their top flight status. 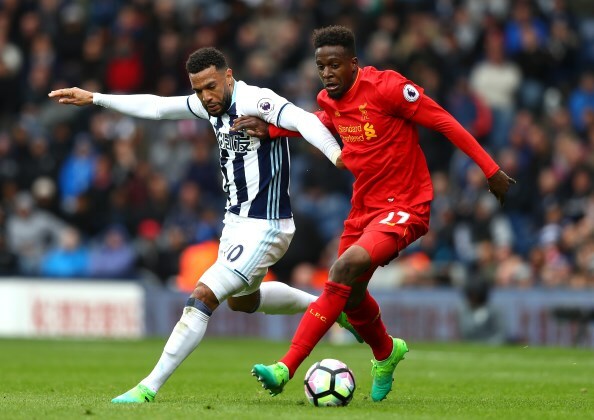 Wolverhampton Wanderers tried to sign Origi earlier this summer for £22m plus add-ons, but the Belgian did not want to make the move. Borussia Dortmund hold an interest in Origi and the German transfer window remains open for business, but it remains to be seen if the Ruhr giants would meet the Reds' asking price. Liverpool want to earn £27m for Origi and are sticking to their asking price. The Reds believe they can achieve their asking price for Origi and will at present not drop it. The 23-year-old has two years left to run on his contract at Anfield, but is expected to leave before the end of the month. Origi is out of the picture under Jurgen Klopp at Liverpool, with the German having a host of attacking options to choose from.